Associate Professor Ben Wheeler's research focuses primarily on diabetes technology and factors that impact on glucose control, as well as paediatric bone health and nutrition. 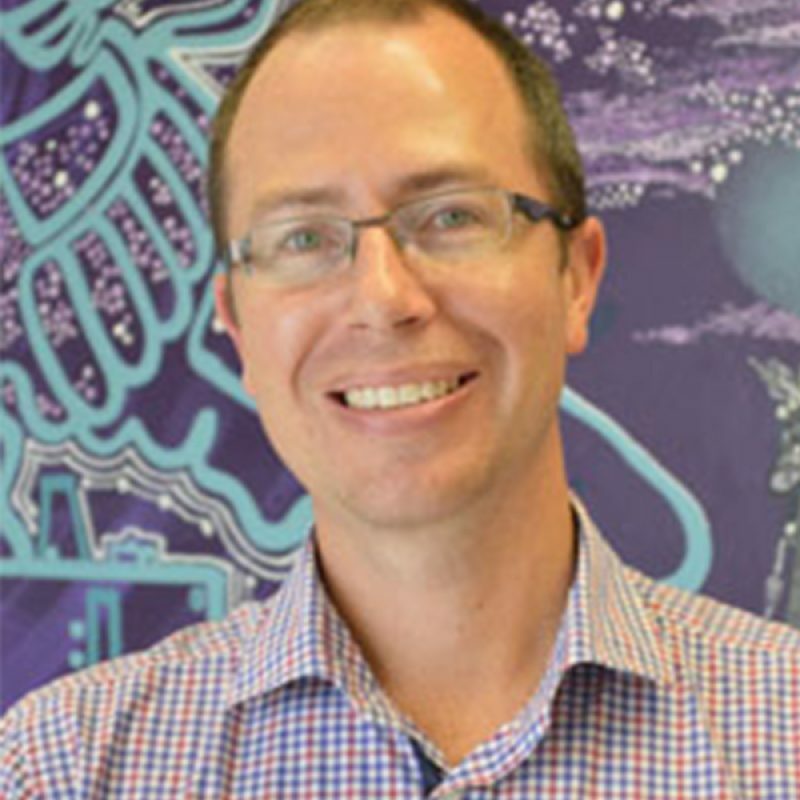 Associate Professor Ben Wheeler is an academic paediatric endocrinologist and paediatrician working for the University of Otago and the Southern District Health Board. His clinical work spans the lower half of the South Island and includes paediatric and adolescent diabetes, bone health, and growth problems in childhood. Associate Professor Wheeler’s research is inspired by this clinical practice and focuses primarily on diabetes technology and factors that impact on glucose control, as well as paediatric bone health and nutrition. Associate Professor Wheeler is involved in medical education with the Otago Medical School, and also supervises multiple research students. What drives you to continue your pursuit in child health research? What is your inspiration? My clinical work and the many children and families I work with inspire all my research efforts. We strive to research real world problems, where our research might immediately contribute to meaningful benefits to these young people and their families, or to NZ or worldwide public health policy. The funding and support from Cure Kids for our research is wonderful. Without this generous support we would be unable to do this research. This level of funding ensures that our project is relevant, high quality, and addresses real world issues facing children affected by diabetes. Tell us something interesting about you most people wouldn’t know? My family and I love sport, animals, and cars. I love to spend time with my family, and coach my kids futsal team. We keep many animals and birds on our lifestyle property on the edge of Dunedin, and I enjoy weekend family road trips.